WiseFax online fax service is the perfect solution, if you have to fax a prescription to pharmacy, doctor or other medical institution. It is very likely that you don’t own a fax machine, so the easiest and the quickest way to fax a prescription is to use an online fax service. 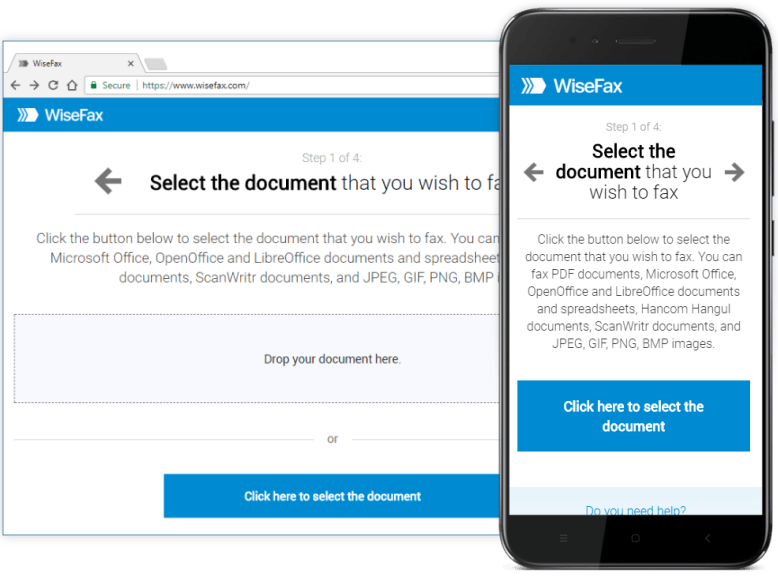 Unlike many other online fax services that require monthly subscription, WiseFax is a pay-as-you-go online fax sending service. 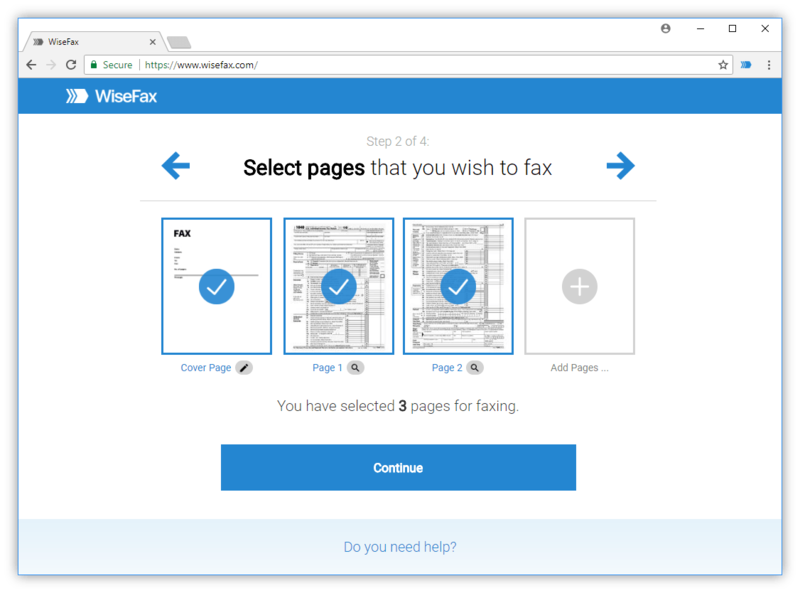 You can fax a prescription with WiseFax from a Mac computer, PC or any other device connected to the internet. 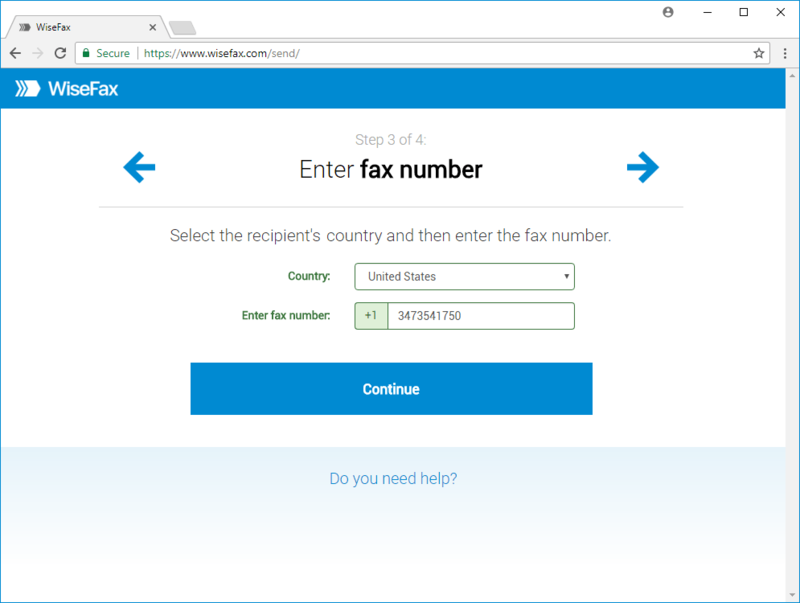 Using WiseFax online service, you can do it quickly and easily in just a few simple steps. WiseFax is the best solution if you decide to fax a prescription to any fax number. There are no regular monthly costs or hidden fees. So, it is ideal service if you are faxing just a few documents in a year. WiseFax is a pay-as-you-go service, and it will calculate the price and present it to you before you will fax a prescription. So, you will always know the total cost before you approve it. 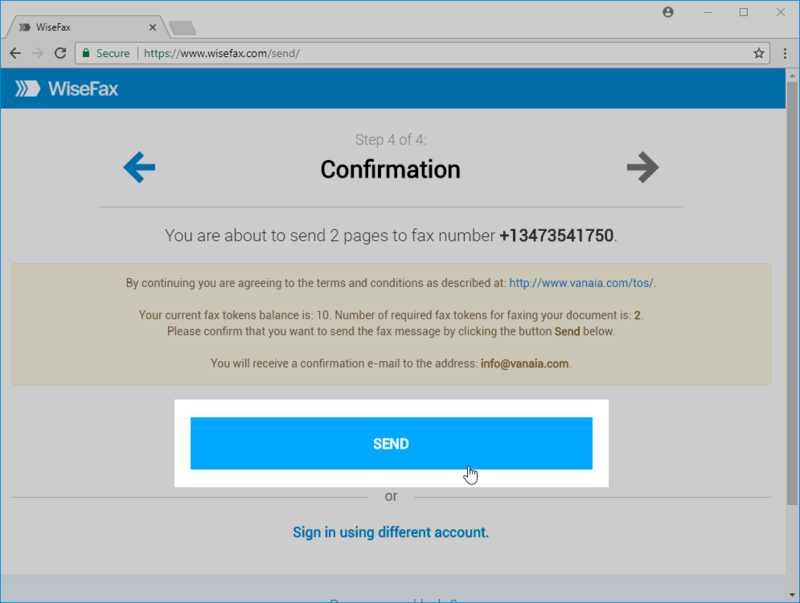 After successful delivery, you will get a fax confirmation with a copy of the sent document to your email address. Fax a prescription or any other document to your pharmacy or doctor with WiseFax!